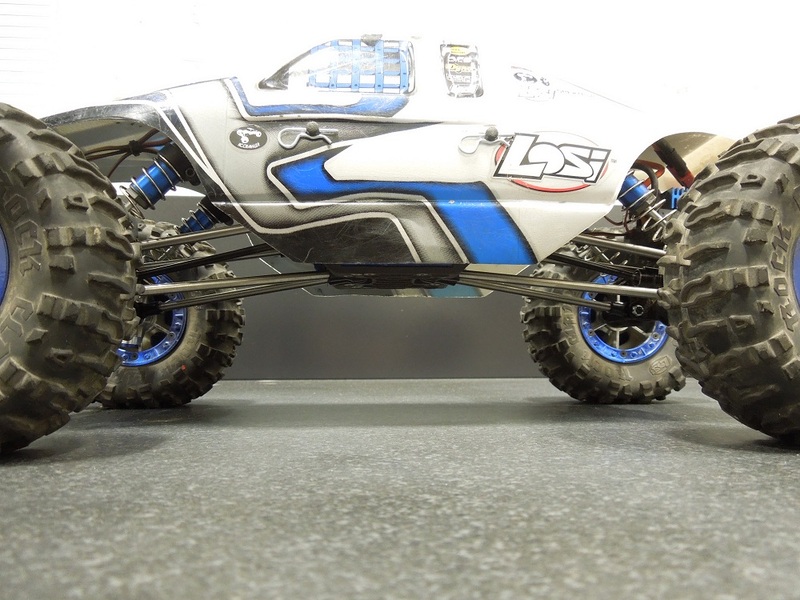 These custom links for Losi Comp Crawler and Nightcrawler are made from tough 6Al-4V Grade 5 Titanium. 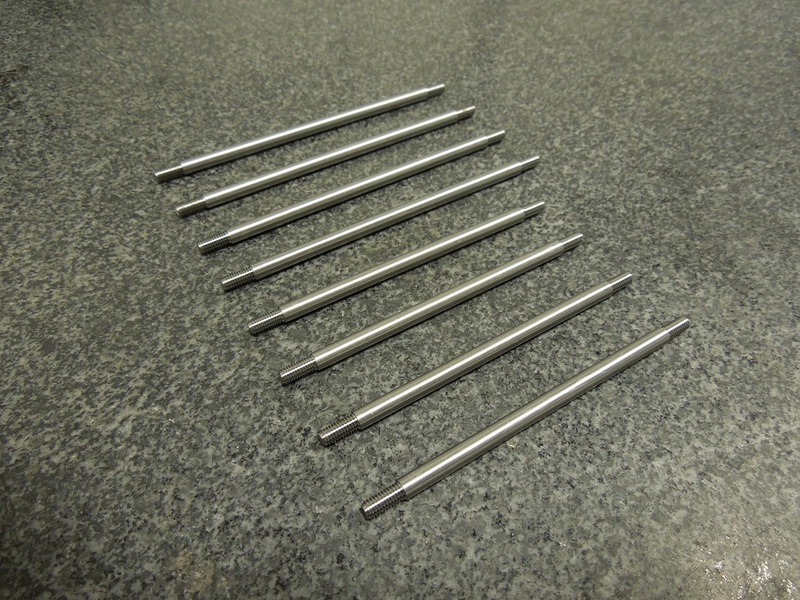 Our links are designed to use Revo rod ends but you may also use any other 4mm rod end. 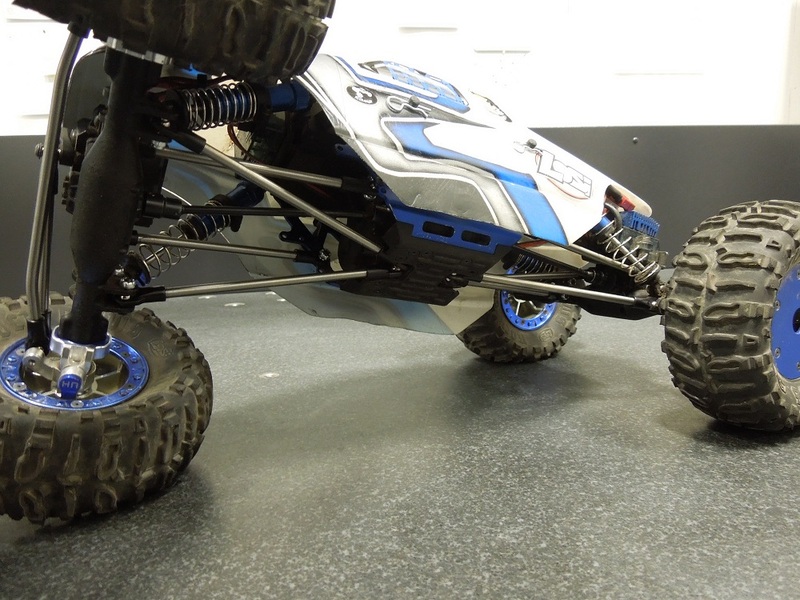 Traxxas Revo rod ends: (part number 5347). 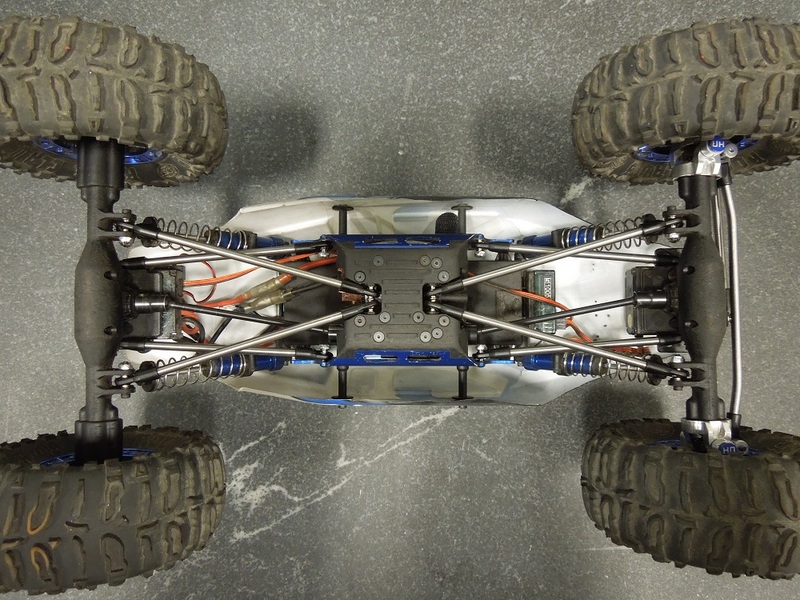 The titanium links give you increased flexibility and way more strength over stock plastic links which are bulky and hit the driveshafts at full flex. 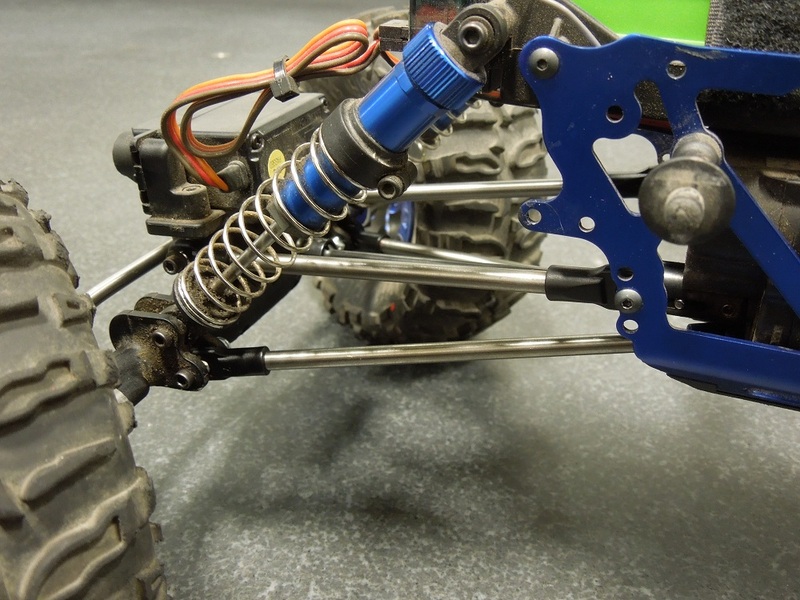 BMRC Ti links for Losi eliminate suspension bind and driveshaft clearance issues associated with stock links.